← Who are the new GCSEs for? We are just exploring the idea of Growth Mindset at our school. This is a fantastic roadmap! I’m keen to see how it translates into the everyday life of the school and the long term impact on achievement. Great stuff! Thank you very much! 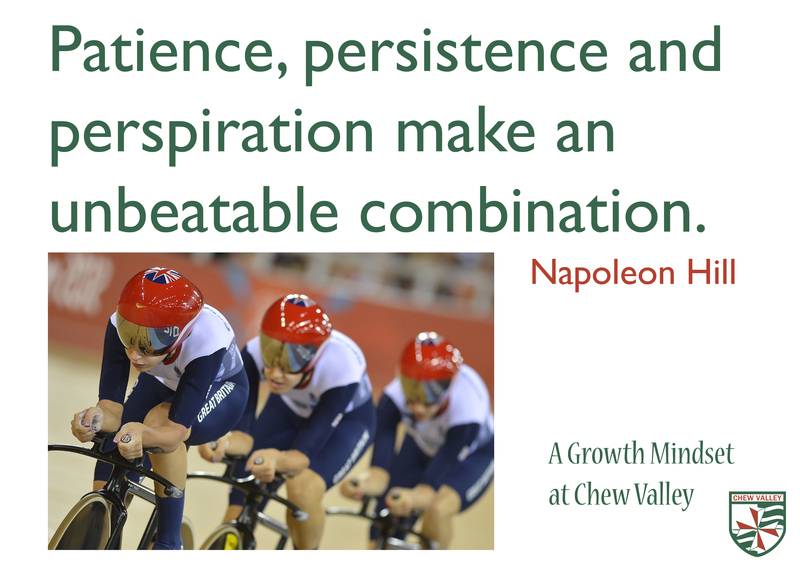 Definitely check our and follow the links here: https://chrishildrew.wordpress.com/growth-mindset/ and best of luck with your journey! This is great! 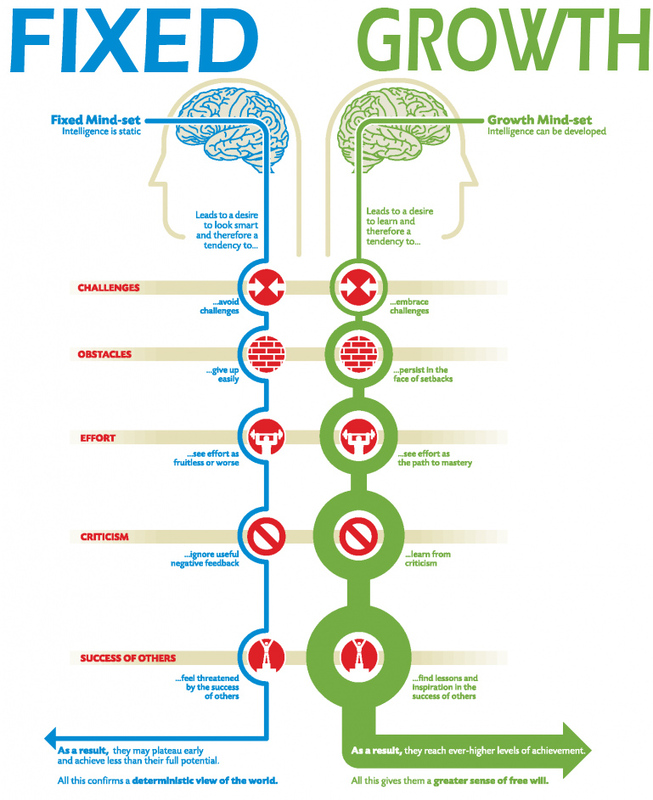 I am delivering a 1 hour CPD on Growth Mindset to a group of staff. May I take some bits out of your presentations please? 1 hour is not a lot of time and you have summed it up really well. Good luck with the launch. I look forward to hearing how you get on! Of course – go ahead and borrow! Direct them to the blog too if you think it will help. Good luck! Thank you! I am going to put some things in an ‘Emaze’ presentation. Your quotes were particularly uplifting, but the videos were a great choice. Fantastic stuff! Thank you sharing your process launching Growth Mindset. What a fabulous way to engage learners and increase their ownership, confidence and success. Thank you Chris, there are lots of great ideas and resources here and it’s very generous of you to share. We are about to launch growth mindset as a concept with our staff and pupils over the next few weeks (mainly through tutor sessions). Reading about how you went about this has been so useful – would you mind if I use some of your resources/ideas as part of our programme? Not at all! Everything on my blog is licensed under a Creative Commons Attribution-NonCommercial-ShareAlike 4.0 International License so please feel free! Thanks for the comment and the feedback. I’m glad it’s been useful to you. Keep me posted on your progress! Thank you so much for sharing this. As a new AHT responsible for T&L, I am really keen to develop a growth mind set in my new school. The posters, questionnaire and video clips seem like a great place to start. May I adopt and use them please. Absolutely – feel free! Let me know how you get on. Thanks Chris. I am positive that this is the right step to be taking just conscious that we will only really have one chane to get it right! Thank you so much for this blog which I have just come across via Pinterest. It is an excellent case study. I am writing a web site for international school leaders and would love to use your posters – can I please use them so long as I give full credit to you? I have already signposted your blog. No problem. Anything on this blog is covered by a Creative Commons Attribution-NonCommercial-ShareAlike 4.0 International License. So feel free to share with attribution back here!